As is an authorized dealer of Soft-Lite Windows in Northern Virginia, Peak Roofing Contractors takes pride in our years of experience and extensive training in installing their windows. 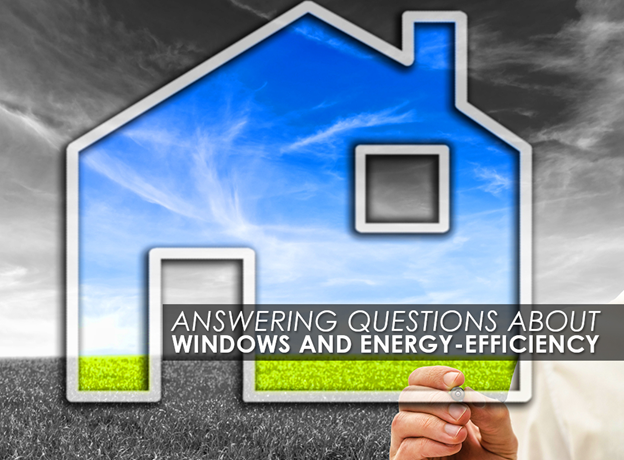 In fact, this gave us the opportunity to provide homeowners the answers to some of their questions regarding windows and energy efficiency. What are the problems caused by poorly insulated windows? Old or poorly insulated windows tend to let the outside weather into your home, causing discomfort to you and your household. This can then cause you to overwork your HVAC units, which can drive up your energy bills. With our Warrenton, VA replacement windows, however, you have the assurance of enjoying a cozier, more cost-effective home. They feature insulating properties that will lessen the amount of heat that enters and leaves your home. This also assures you of more energy savings, as this will keep you from too much use of your air conditioning. What are the signs you need to replace your windows? Windows, like any component of your home, have a finite life span and eventually require a replacement. If you have windows that are over 20 years old, then they are due for replacement. Meanwhile, you should also replace windows that show visible signs of physical deterioration, such as rotting and warping. The Imperial LS window redefines beauty, comfort, energy efficiency and durability. From ergonomically designed lift rails to our Auto-Majik™ lock option, the Imperial LS is the perfect enhancement to any home. This means you can expect a long lasting window, built to resist fading, rotting, and warping, and the need for an early replacement. What are the components of an energy-efficient window? An energy-efficient or insulated window feature parts that contribute to its energy-saving properties. For example, our windows come with UltraSmart™ triple-fin weather stripping, on a fusion welded uPVC frame to provide long-lasting strength & durability. Add that to all of the other great features, and Soft-Lite Windows make the most sense for the majority of window replacement in Northern Virginia. To find out more about Soft-Lite Windows from Peak Roofing Contractors, call us today at (703) 753-4585 for a free, in-home consultation.